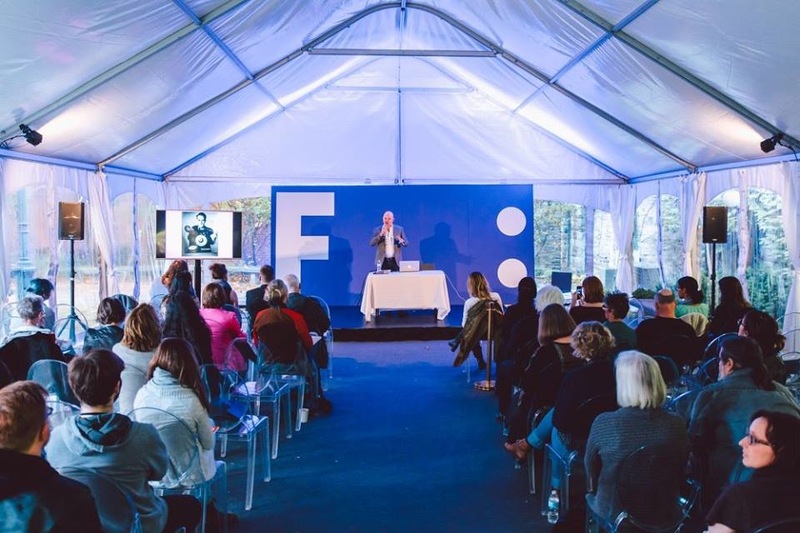 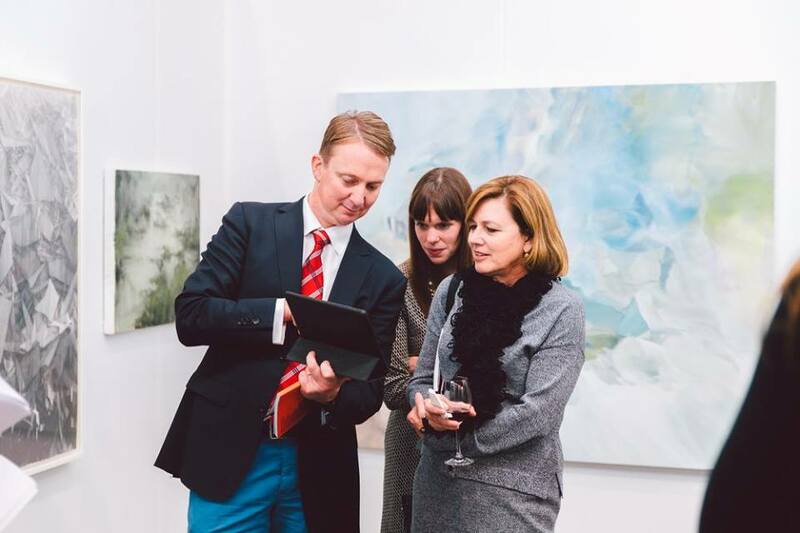 Feature Contemporary Art Fair experienced two outstanding editions dedicated exclusively to cutting edge contemporary art and brings together artists whose practices are outstanding for their ability to innovate, challenge and inspire. 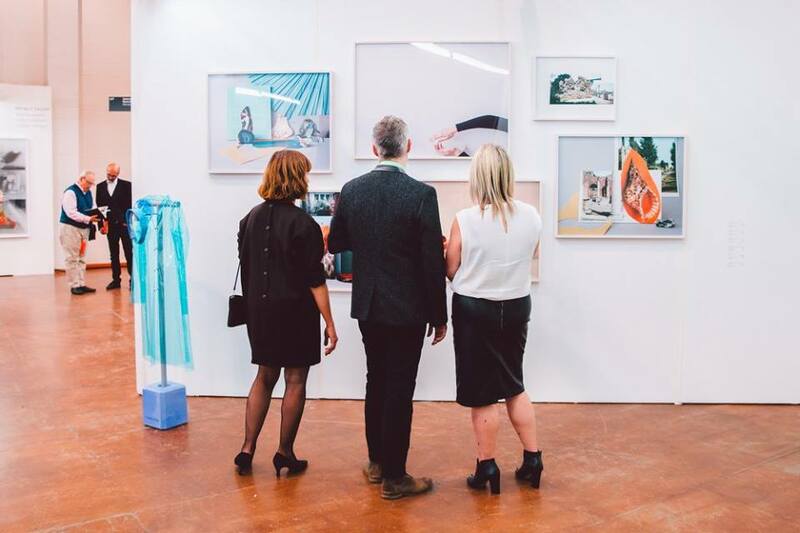 In October 2015, Feature comprised more than 80 artists, presented by 30 leading Canadian galleries which were selected by an independent jury of curators and collectors. 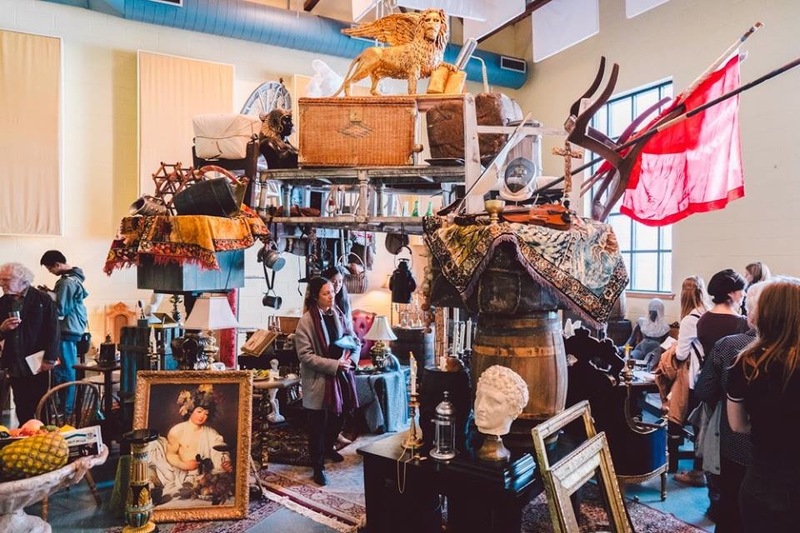 This ambitious project was a success and visitors enthusiastically joined us again at the Canadian Opera Company’s Joey and Toby Tanenbaum Opera Centre. 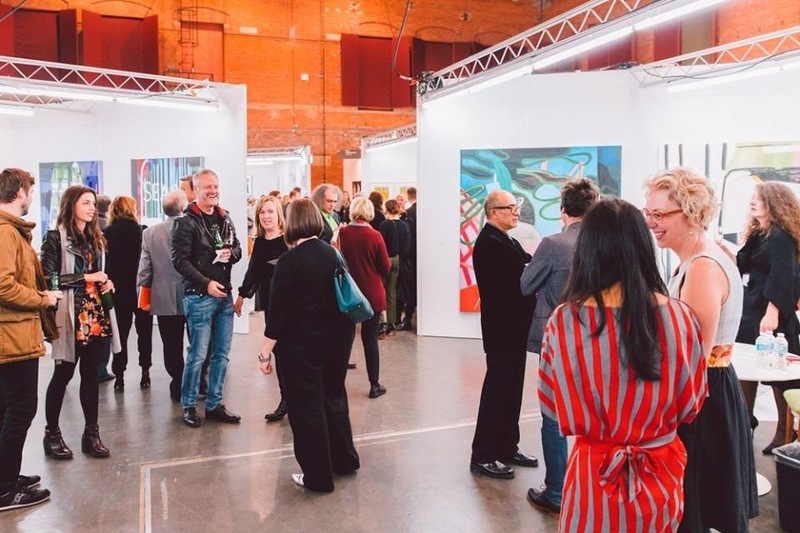 While the fair expanded to occupy both floors of its historic locale and welcomed nearly 4,000 visitors, an increase compared to last year, it remained intimate and focused.